As a national plastic postcard provider, ValCards works very well with different Organizations on a partnership level, creating a Win-Win situation. Organizations include: Marketing Professionals, Advertising Agencies, PR Firms, Consultants, Printers, List Providers, Creative Agencies, Independent Sales Representatives and Internet Marketing Firms. Mailing List Creation, Custom Graphic Design, Printing, Mailing, etc. 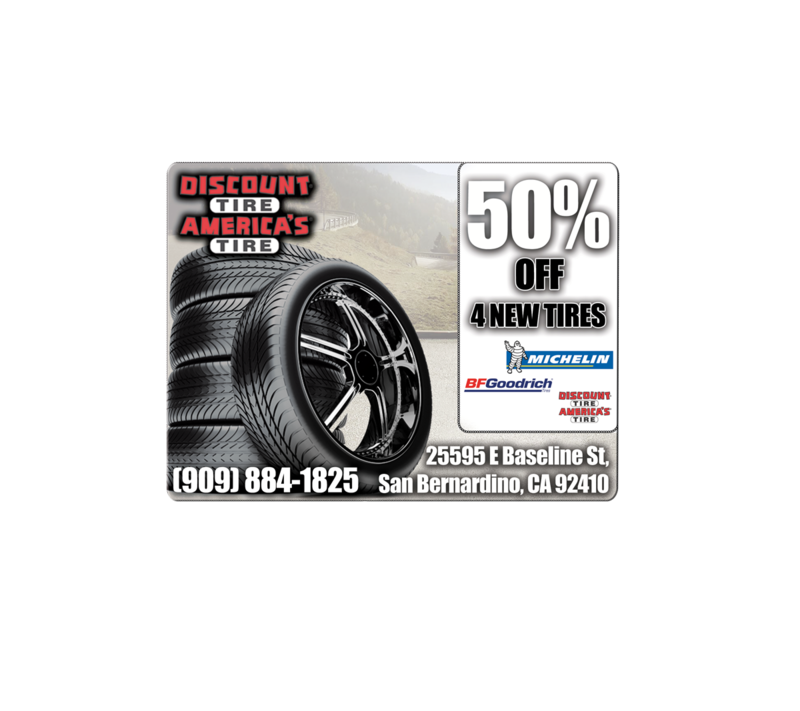 ValCards Plastic Postcards direct mailers will help your clients increase sales and grow their business. For information on how you can become a Preferred ValCards Reseller contact us. ValCards layered plastic postcard mailer is an exciting new way to promote a company, product or service. With high quality commercial print and a rigid 20 or 30 mil layered plastic material this mailer is sure to stand out among all the other direct mail. The detachable CR-80 card is a retainable piece that will continue to promote a company many months after the mailer is received. With this unique design the response rate is sure to be higher and the life expectancy longer. Plastic Gift Cards and Loyalty Cards have become very popular over the last few years and they are more popular today than they ever were. 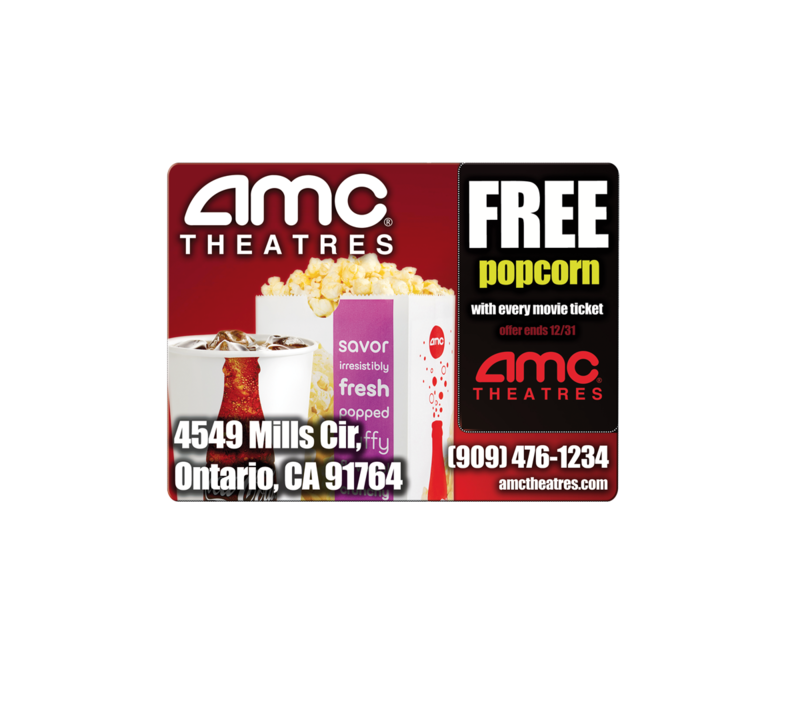 Use our direct mail plastic card postcards to send plastic cards to your customer base. The plastic cards pop out of the post card and retain their inherent durability and resilience. These are the same plastic cards you would distribute by hand, but with added convenience of mailing them like a standard direct mail postcard. VIP Invitations, Grand Openings, Retail Gift Cards, Membership Cards, New Product Promotions, Loyalty Cards, Event Discounts, Frequent Shopper Cards, Reward Cards, Birthday Cards, New Mover Welcome Gift Card, Auto Dealer Promotions, Insurance Cards and much, much more. What Are ValCard Marketing Cards? ValCards are sturdy – credit card thickness – die-cut postcard mailers. They are made with laminated plastic and have photo quality printing. The die-cut plastic postcards can be printed with “pop-out” wallet sized cards and even “pop-out” plastic key chain fobs that are part of the postcard. The “pop-out” cards remain firmly in-place until the recipient punches them out of the postcard or plastic mailer. Each die-cut plastic postcard and any pop-out pieces can be printed with variable information including names, addresses, phone numbers, company information, location maps, barcodes, magnetic stripes, pictures and totally variable text in any language. ValCards – recently approved for use by the US Postal Service – costs about the same or less as paper mailers. The unusual look and feel of a ValCard mailer has proven to have a high perceived value and won’t immediately get trashed the way paper mailers do. The recipient of a ValCard is most likely to immediately place it in their wallet or purse upon receipt of the mailing. 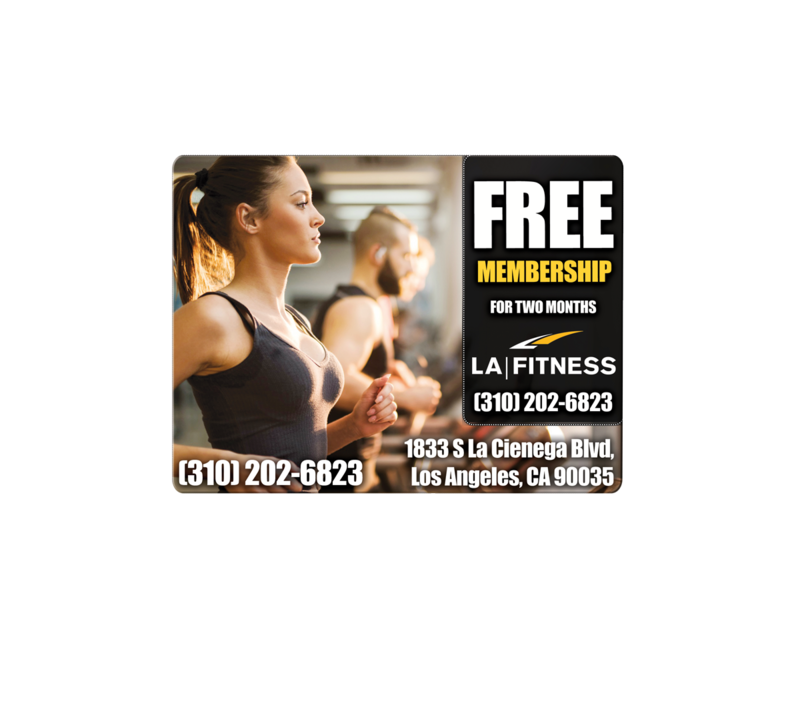 ValCards are thick, have photo quality, and are digitally printed on premium clear, solid or translucent plastic that makes an impressive presentation. US Postal Service Approved. No envelope needed! Solid color, clear and translucent materials. 30 mil White Plastic – Credit Card Thickness. “Pop-off” Wallet sized cards and Key Chain Fobs. Die-cut any “pop-off” shape you want. Variable Printing on both sides and pop-off pieces of Text, Data, Images or Numbers. Photo Quality Printing – Standard. ValCards is a direct mail marketing product that uses the power of promotional cards to drive new or existing customer traffic to your store or business location. You can use ValCards to sell more products and services or to promote an event. Choose to use a template design that is ready to personalize or fully customize your mailers and cards with your content, design and brand. Select your target audience and we’ll generate the list based on your parameters. Produce and ship which is handled by ValCards All you have to do is sit back and wait for your new customers to walk through your door. ValCards clients are merchants who are starting a new business, running a specific ad campaign, promoting a new product/service or simply wanting to drive new customers in the door. Customers who use ValCards see the value in distributing a plastic card by means of an attractive direct mail piece. 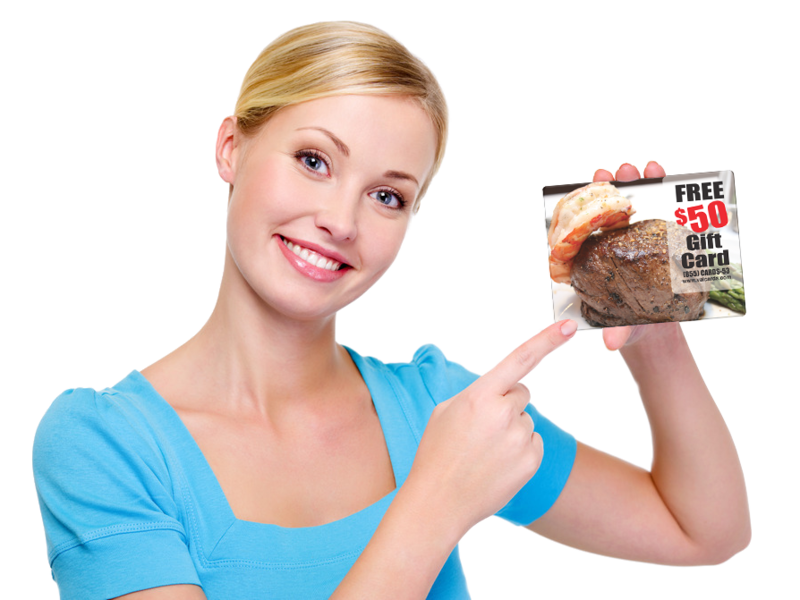 We have had great success helping restaurants use postcard marketing to cost effectively generate more business. Our experience has shown that while paper postcards will work if you are on a budget – the plastic postcards are most effective. 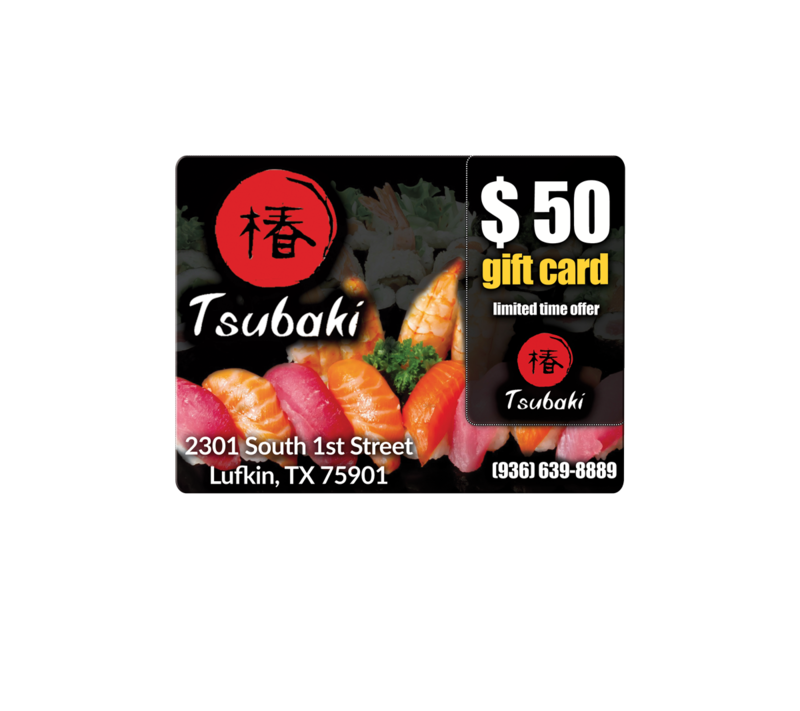 These plastic postcards standout in the mail box and provide plenty of space to describe your offerings and even include a gift card. In general, you want a professional looking postcard design that promotes the benefits of your restaurant. Are you in a convenient location, do you offer extended hours, do you offer catering, etc… These are all the things that you want to bring to the reader’s attention. Other important design elements are: high quality images, a call to action or special offer, and prominently displayed contact information. For restaurants, we also recommend including a map to your location on the postcard. For restaurants, we recommend using a residential mailing list or occupant mailing list of residents that live near your restaurant. If your restaurant is located in an area of lower income residents or has large pockets of lower income residents, we can use an income level selector to ensure you are marketing your services to people who can afford them. Additionally, by using an occupant list, we will be able to get you one of the lowest postage rates available. As with any postcard marketing campaign – repetition (mailing to the same list of recipients multiple times) results in the best response rates. This certainly applies to restaurants as not everyone you mail to will be interested in your services the first time they receive your postcard. For Restaurant Marketing we recommend mailing to same list of recipients once every two weeks. This will allow your postcard to be in front of the recipient and your restaurant in the front of their minds the next time they plan a dinner out. Have More Questions on Restaurant Marketing? Need More Advice? 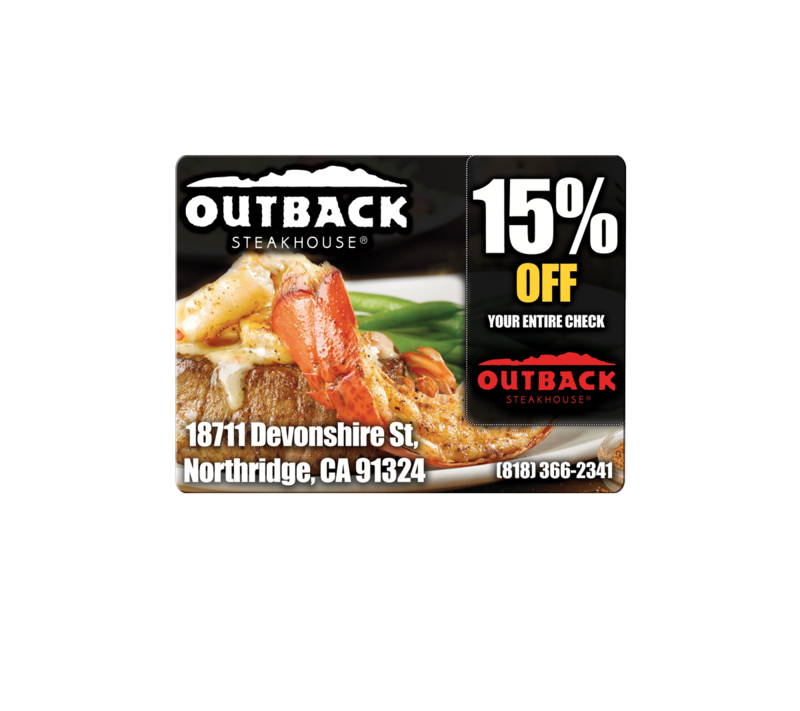 Call us and one of our Marketing Consultants will create an affordable and effective plan to market your establishment with Restaurant Postcards. Use a smaller postcard (4 x 6) as folks don’t want to carry in a huge postcard. Plus, you will be forced to focus on them, not you. Use an image that aids in telling the story. Don’t use a photo of an empty restaurant, or of food. Use an image of people enjoying themselves. People are more likely to be attracted to the experience. If your restaurant is a sports bar, serving 30 – 50 year olds, making $30K , living 5 miles around your location. Then go get more of these folks. Target your mailing and speak directly to them. “Happy Birthday!” works very well. Existing guests should get a different postcard than those that come from a purchased list. It will aid you in your tracking. Keep it simple! Less is better. Focus on them – not you. Just mention a brief statement about your restaurant, menu options, what they expect if they come in – that’s it! This is the most important aspect of your mailing. Remember the long-term value of a new customer. Give a gift that will impress your audience. You only have one shot. Once you get them in – Spoil them! Add them to a database and continue to market to them again and again. It will get easier to get them to come back if they’ve received a wonderful gift and had a memorable experience. And don’t underestimate the power of the PR you derive from this effort. People love to talk about what they did for their birthday. You must create a sense of importance and urgency by featuring an expiration date, but make sure the recipient has the entire month to use their gift. This simply works better and is more effective. Use the redeemed postcards to track your Birthday Marketing. Use the zip codes or the communities to see where your guests are coming from. Then tweak your mailings. Test different offers, images, age groups, incomes, zip codes, etc. One mailing is not enough to know whether this is working for you. Once you find what works – repeat, repeat, repeat – every month! The impact on your community will grow over time. You’ll reap the rewards of being the restaurant that sends out Birthday Cards! Find a reputable company that will provide this service for you – to insure that it gets done. Do not attempt to buy postcards, get them printed, find and buy the list, and mail these cards yourself. That is a sure way to fail. Do what you do best – run your restaurant! There are companies out there that “Do It All For You.” Month after month, on time. Use a Birthday Postcard Program that allows you to do affordable campaigns each month. Consistent efforts are better than blowing your budget all in one month. Make sure your card is changeable from month to month, to allow you to tweak your mailings, using your redemptions as a guide. Some companies allow you to be seasonal in your mailings.